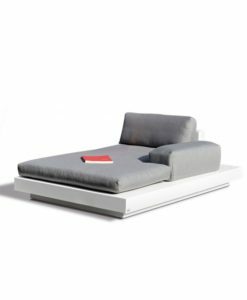 QuickDry foam padding allows water to pass through, therefore avoiding the formation of mold or mildew and ensuring a quick drying process. 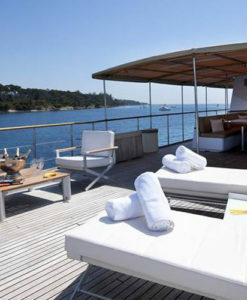 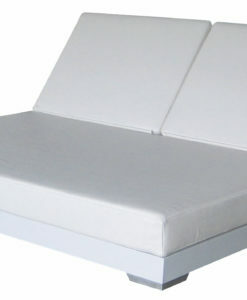 These cushions are made with luxury European Sunbrella removable covers, providing you with a quick and easy clean. 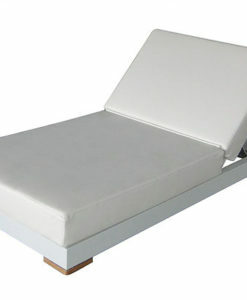 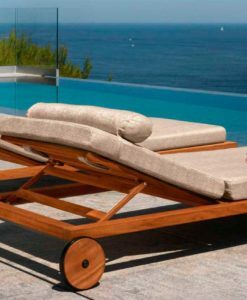 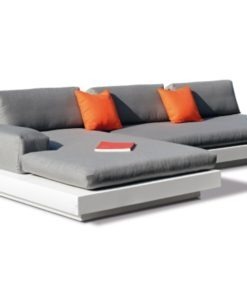 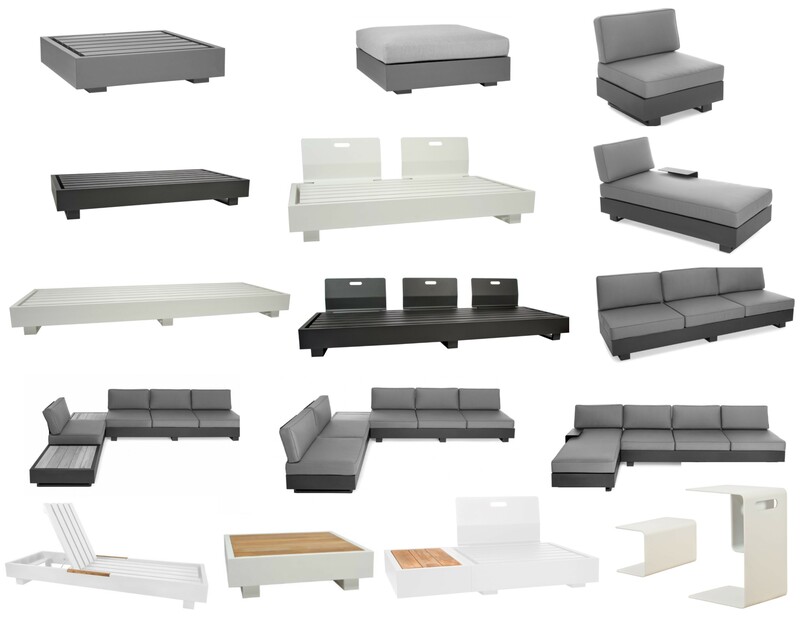 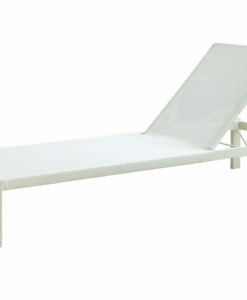 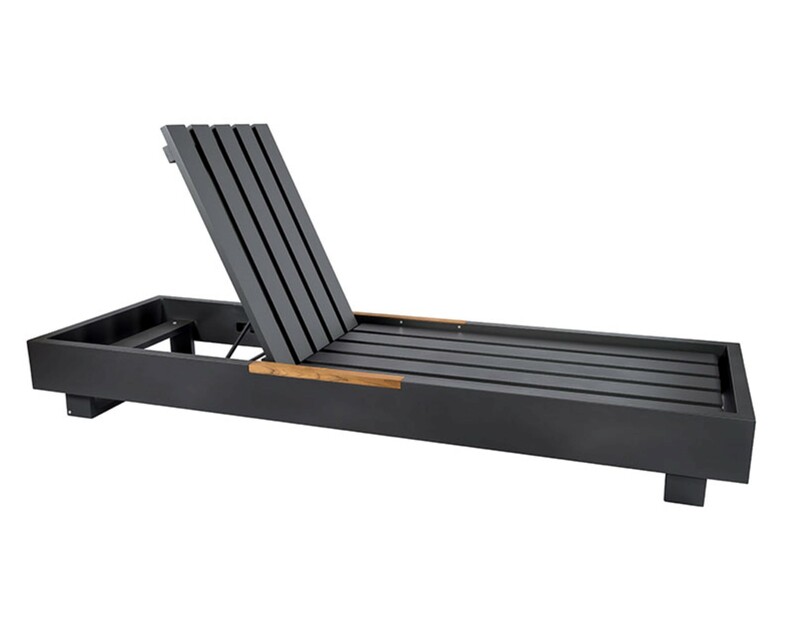 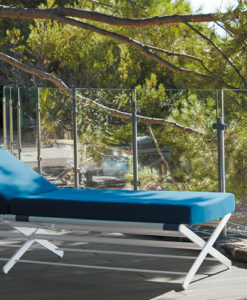 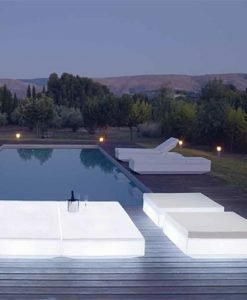 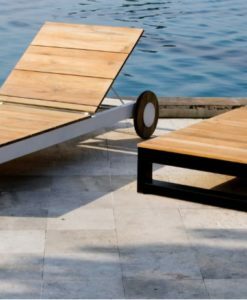 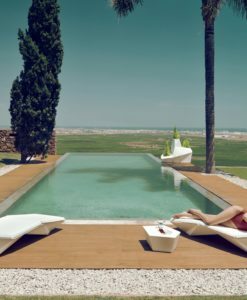 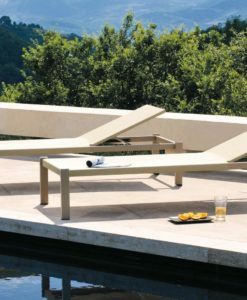 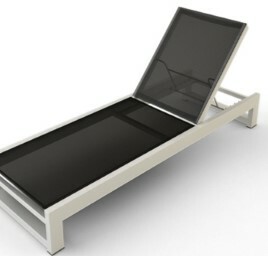 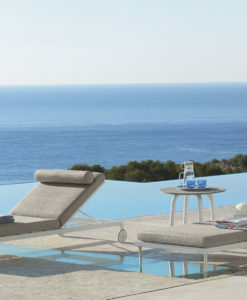 The Ari & Bonn Sun Lounger has endless style and flexibility. 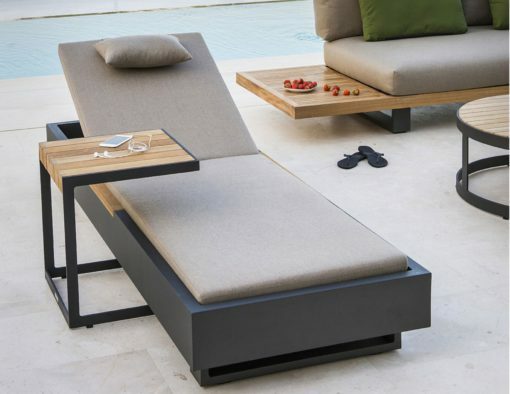 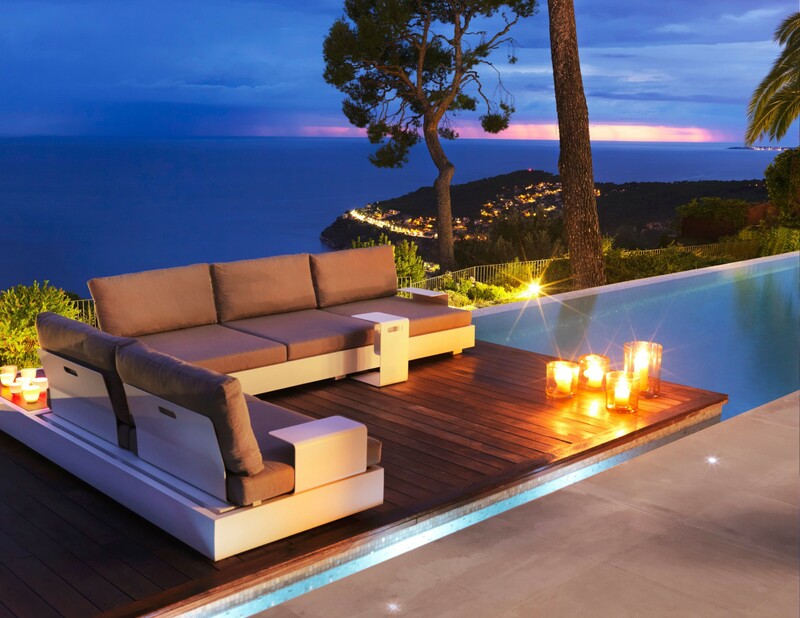 Perfect for the ultimate outdoor Zen oasis by the pool or beach front.